Company to withdraw from mobile market? Motorola's Mobile Devices president, Stu Reed, has chosen to leave the company. It's been a disappointing year for Motorola, with the iPhone easily surpassing its handsets in market share and losses becoming the norm. After just eight months as the leader of Motorola's mobile division, Reed has watched the company's losses grow at an astounding rate. Competitors have capitalised on its inability to reduce costs and create more compelling products. Motorola isn't so quick to (publicly) vilify Reed. In a statement, the firm attributed Reed with: "help[ing] the company generate significant cost savings by consolidating suppliers and implementing a comprehensive supply chain strategy." So far, there's no word on who will take Reed's position at Motorola, but the decision will probably not be made in haste. With slumping performance and a fiercely competitive market to contend with, some are speculating that Motorola will get out of the mobile business for good. 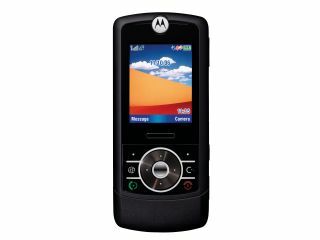 Either way, Motorola needs to do something to right the ship. Perhaps Reed's sudden departure was the first step in doing just that.